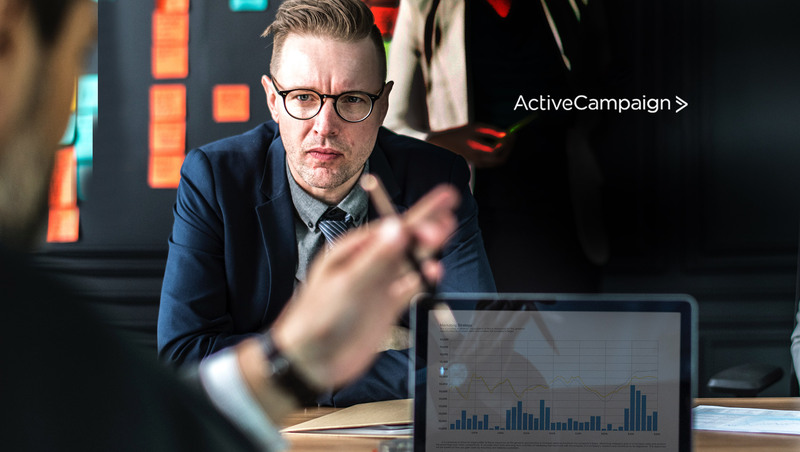 ActiveCampaign, the leader in intelligence-driven sales and marketing automation for SMBs, announced Reem Jaghlit as the VP of Product Engineering, Kallie McConkie as the Director of Customer Success, and Mike Perlongo as the Director of Sales. These new leaders join a growing team of martech talent, who continue to see the opportunity for ActiveCampaign to disrupt how businesses improve the customer experience as the company now serves more than 60,000 customers around the globe, with more than $50 million in annual recurring revenue. ActiveCampaign is focused on providing small businesses with the tools and knowledge they need to grow. Whether that means guiding marketers on best practices or access to a powerful, yet easy-to-use platform that will help them improve their customers’ experience, all teams at ActiveCampaign impact our customers’ experience. Reem officially joined the team in January, bringing more than 10 years of engineering experience, coming to ActiveCampaign from her role as the VP of Engineering at Cheetah Digital. Kallie joined ActiveCampaign with deep martech experience having spent four years at Hubspot and three years at Constant Contact. In her most recent position, she was responsible for the success, growth, and operations of Hubspot’s classroom training program, focusing on educating customers. Kallie understands the importance of educating and being close to customers, and bringing that knowledge and passion to the team as the Director of Success. Having joined the ActiveCampaign team 15 months ago as the Channel Sales team Manager, Mike has had a tremendous impact for our partners and the internal team — from building the channel team to more than doubling the revenue from our channel partners. Prior to joining the team, Mike held multiple sales leadership positions and will leverage his experience to grow the team in his new role as the Director of Sales and reach more small businesses around the globe. Kallie, Mike, and Reem join the growing ActiveCampaign team of more than 350 employees, and work along ActiveCampaign leaders from Salesforce and Hubspot as the company continues to push the bounds for small businesses around the globe.